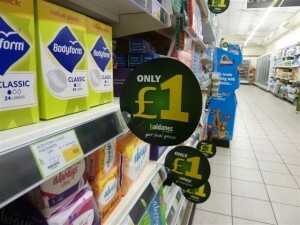 Following on from yesterday’s news regarding Haldanes filing for administration, I understand that the four stores “subject to possible acquisition” [broken link removed] are those in Tattershall, in Lincolnshire; Wigton, in Cumbria; Crieff, in Perth and Kinross; and Tranent, in East Lothian. As yet, however, there’s no news on which retailer or retailers may be stepping in to save those stores and jobs. With the Haldanes website down, it’s been interesting to see the media grappling to work out how many stores there are in the company’s estate. 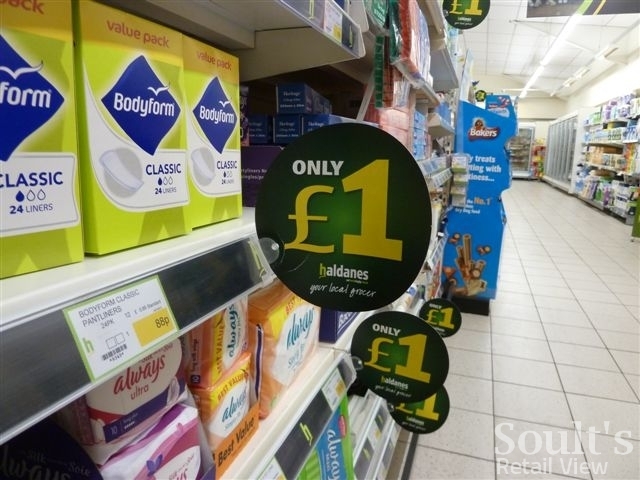 Though the figure of 26 is being widely cited – and was the number of stores that Haldanes originally acquired from the Co-op, back in 2009 and 2010 – this is no longer quite right. As I noted back in June last year, the Haldanes sites in Dunbar and Hemsworth closed after just a few months of trading, while the store in Pwllheli never actually opened, and now houses a branch of Home Bargains. 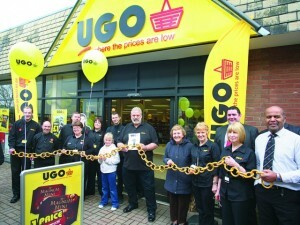 Of the remaining 23, two – in Biddulph, near Stoke-on-Trent, and Broxburn, in Edinburgh – were recently converted to the UGO fascia, but, confusingly, DO still appear to be closing next week along with the bulk of the Haldanes-branded estate. 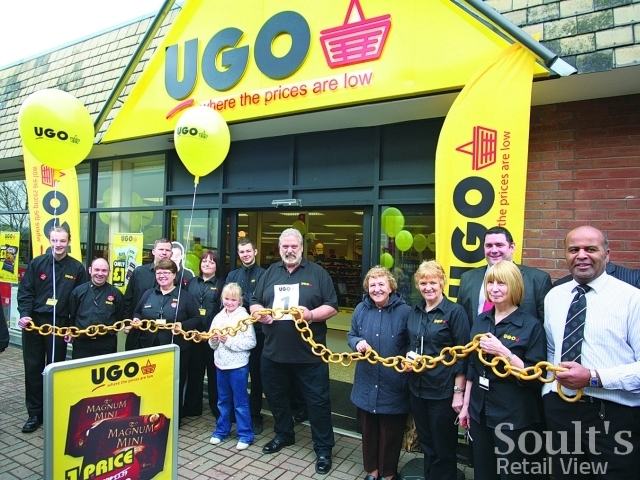 As I noted yesterday, Haldanes’ statement on its filing for administration made clear that UGO Stores Limited was “unaffected by this development and will continue to trade as normal.” I can only assume, therefore, that the UGO operations in Biddulph and Broxburn are still, technically, owned by Haldanes Stores Ltd rather than UGO Stores Limited, hence their impending closure. It is, clearly, a complicated and confusing situation. However, the closure of stores that opened as UGO prototypes less than four months ago is, at the least, psychologically unhelpful for the fledgling chain.